Gothic literature is an important piece of English literary history and is among my personal favorite genres. In case you are unfamiliar with Gothic literature, its common themes include isolation, buried secrets, and larger-than-life characters. All three of these things come into play in Diane Setterfield’s suspenseful novel The Thirteenth Tale. One of my favorite books of the last few years, this novel explores the bonds that people share with one another, ranging from relationships beginning at birth to those started right before death. 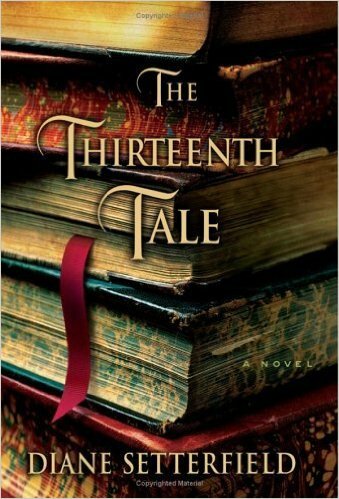 The Thirteenth Tale is focuses on two different stories. One takes place in present day England with Margaret Lea, a quasi-biographer, transcribing the story of the successful author Vida Winter. Vida’s past is famously shrouded in mystery – she tells a different story every time she’s asked about it – but when her health deteriorates, she enlists Margaret to write down her true life story before she dies. That second story follows the decay and depravity of the Angelfield family in an closed-off English estate. One of the central characters of the story is bibliophile and amateur biographer Margaret Lea. 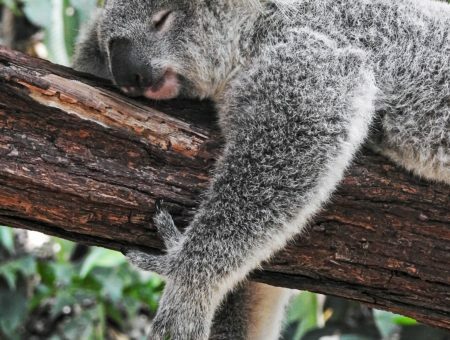 Margaret is at somewhat of a standstill in her personal and professional life. She carries baggage from her lonely childhood and struggles at work…until she gets the call from Vida Winter that changes her life. The story of Margaret and Vida is very autumnal, with the cold November weather and the approaching death of Vida ever present. Channel darker shades with some comfy burgundy jeggings and a berry lip. Keep warm with a sharp navy blazer and some sturdy brown boots, and top it off with a nice lace top and some delicate jewelry to tie it all together. Vida Winter is a fascinating character. Blunt, clever, and completely unapologetic, Vida – and her fantastic storytelling – captures your attention from the very beginning. Vida lives without much contact with the outside world, tying into the novel’s major theme of isolation. While Vida’s books are beloved by the entire world, outselling everything but the Bible, no one knows where she comes from. When she finally tells Margaret her story, it’s more mysterious and twisted than anyone could have imagined. In the words of Margaret, Vida’s style is “not calculated for concealment.” When the two of them meet, Vida sports a green and turquoise outfit while wearing large sunglasses indoors. While this outfit is tame in comparison, it captures both Vida’s bold personality and the dramatic Gothic tone of the novel. To get this look, start with a little black dress and a colorful trench coat. Next, throw on a pair of booties and some statement-making shades. A silver necklace completes the look, with a reference to “the wolf” that Vida sees everywhere, a metaphor for death waiting to take her after she finishes her story. The Angelfield home is not just the setting for Vida’s story, but also a character all its own, serving as the near-required creepy backdrop for a good Gothic novel. While Angelfield is a grand estate owned by a wealthy family of status, over several decades the house falls into disrepair as its family is overcome by insanity. 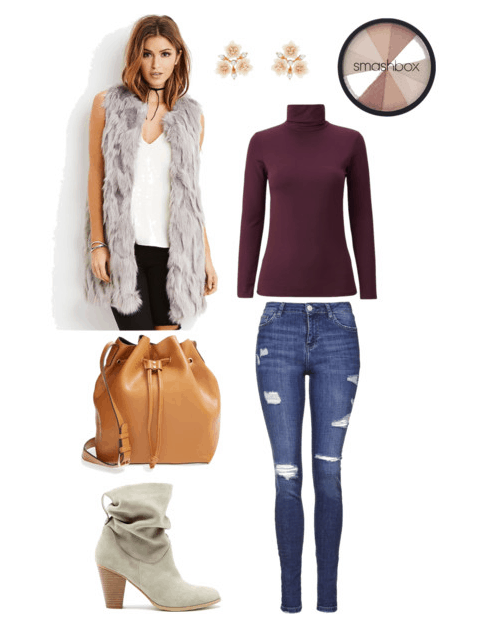 Mix the elements of the luxury Angelfield once knew with the decay it eventually faces by combining a faux-fur vest and a trendy bucket bag with distressed jeans and a simple turtleneck. Flower earrings reference the old gardens of Angelfield, while a good highlighter adds an ethereal glow to the face. In Vida’s story there are a set of twins, Adeline and Emmeline, who are unsettling in their closeness with each other. In their childhood they are savage and feral, isolated from the world save for a few servants and the occasional nosy townsperson. As they grow up, they take on very different personalities, Emmeline being innocent and simple, and Adeline being selfish and violent. You can take inspiration from the twins’ style by taking elements from their outdoorsy upbringing and simple ways. Neither of their wardrobes is limited by tight or structured clothing. Adeline’s style begins with a loose, breezy dress and some eclectic rings. Finish off with some flexible sandals and a scarf to use as a shawl. Emmeline’s style is a bit more delicate, and requires some more winter accessories to keep her warm, as her health is weaker than Adeline’s. Cuddle up in a cozy cardigan over a pale pink dress and some wool tights. A scarf and some booties finish the look. Diane Setterfield’s debut novel is dark and magnetic, pulling the reader into the mystery of the Angelfield family until its final pages. You can take inspiration from the themes of isolation, death, and bonds of kinship, as well as the compelling characters that Setterfield draws in her story. So what did you think of The Thirteenth Tale as fashion inspiration? What books would you like to see next? Tell us down below!